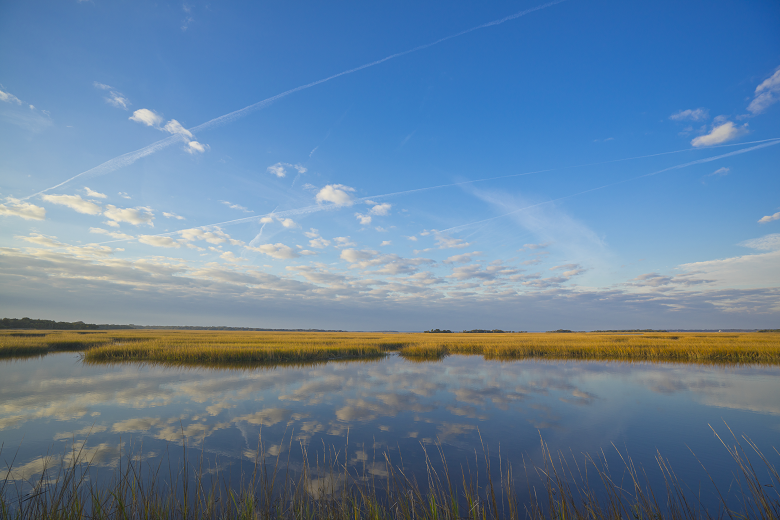 The Georgia Department of Natural Resources is charged with the conservation and protection of our vast resources - from the coast to the mountains, we strive to maintain and prosper our state's resources. We perform habitat and timber management activities on WMAs and our biologists are dedicated to studying and monitoring Georgia's diverse biological organisms. 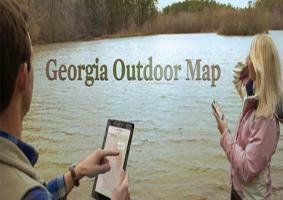 Regional Education centers allow for the public to stay informed, so that everyone can contribute to the sustainability of Georgia’s natural resources.